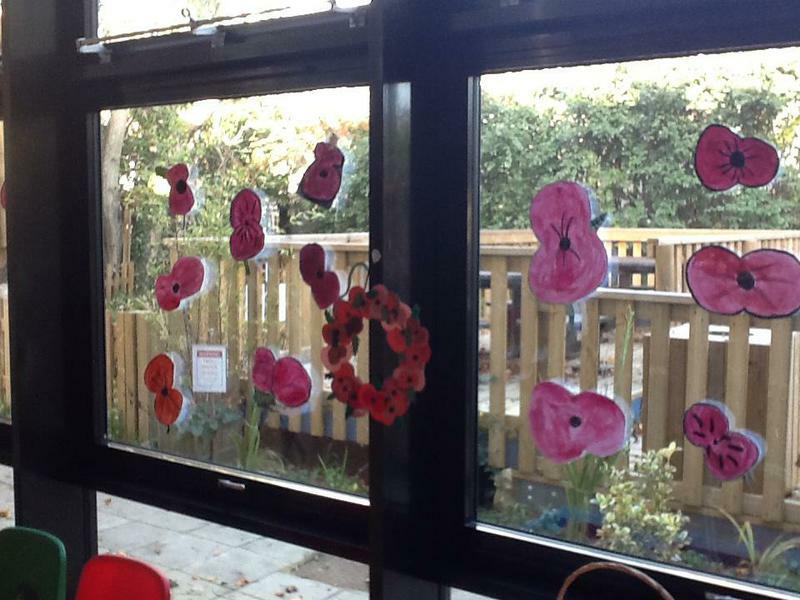 Today Freemantle Community Academy gathered together in the hall to remember those men and women from the armed forces who have died in the line of duty. 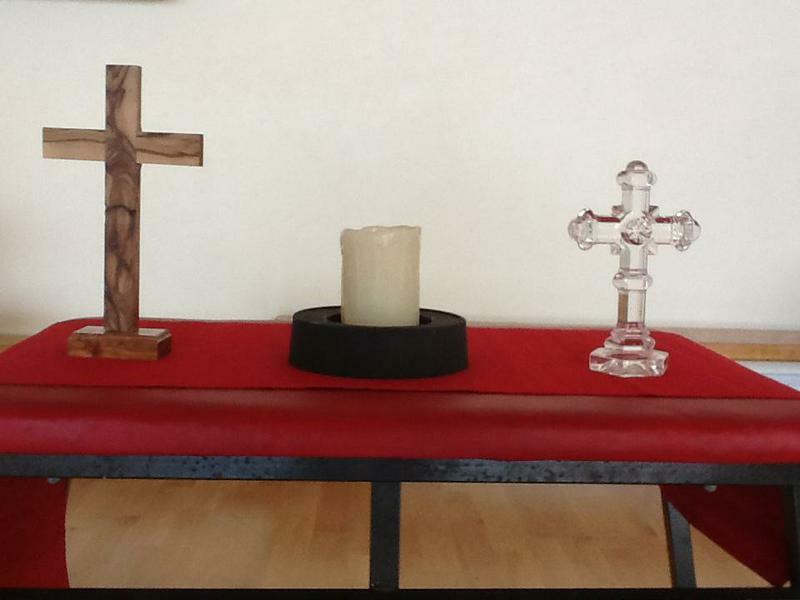 The theme of the assembly included a message of acceptance for all people and cultures. 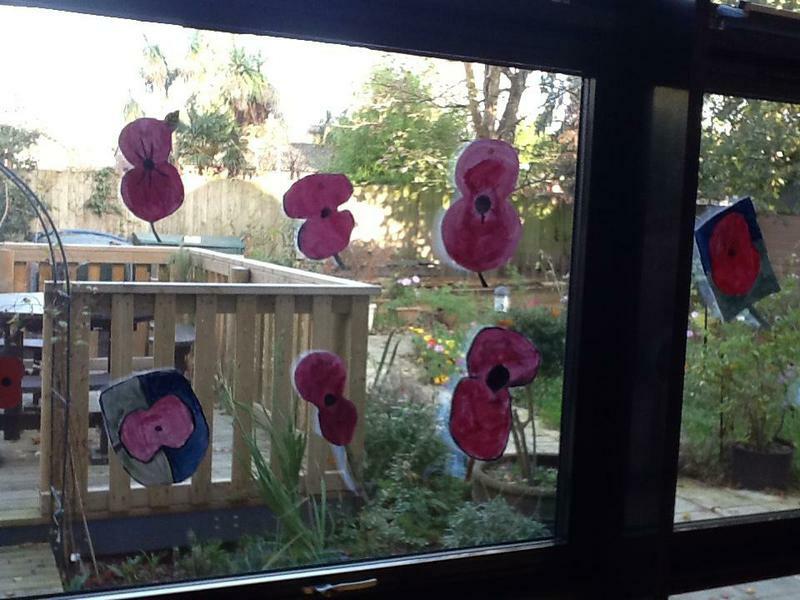 The children and staff joined together in a minutes silence. 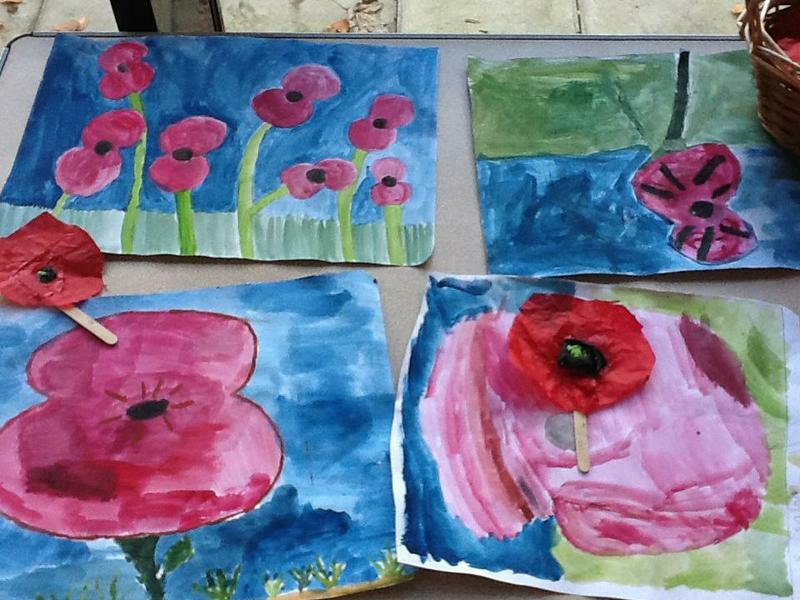 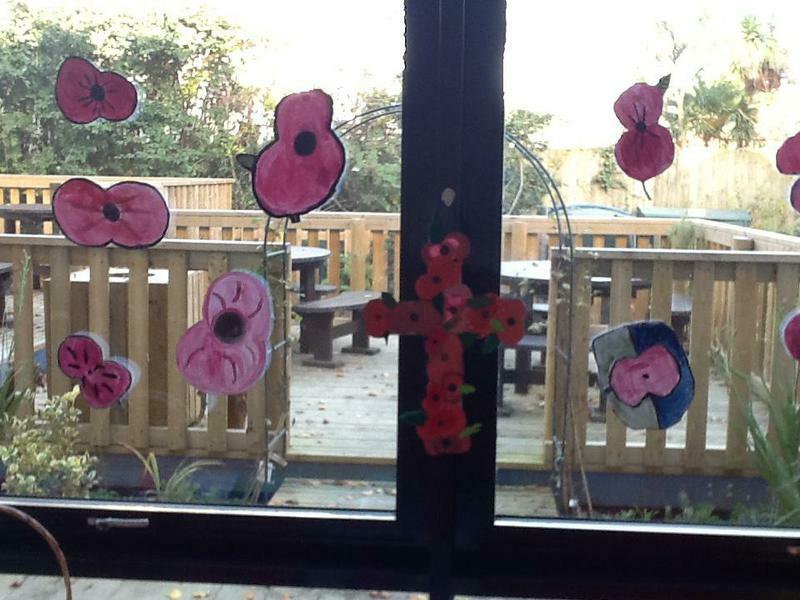 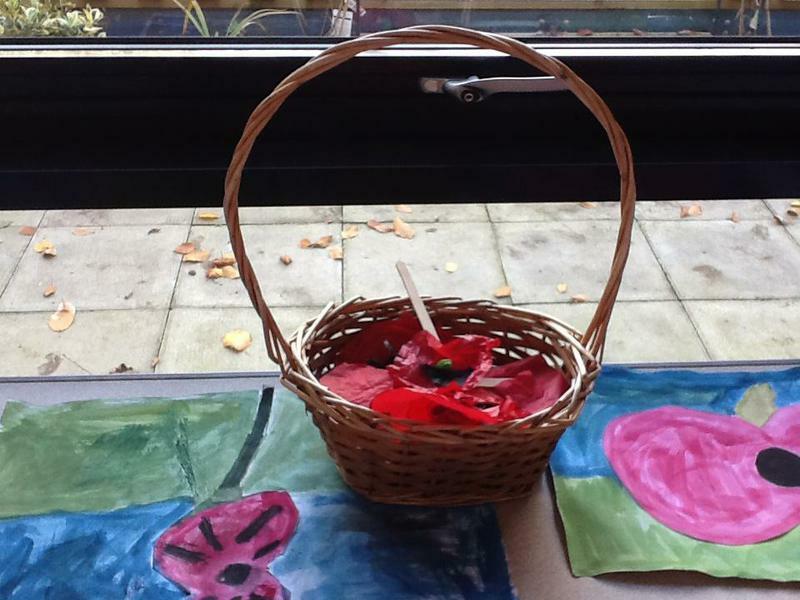 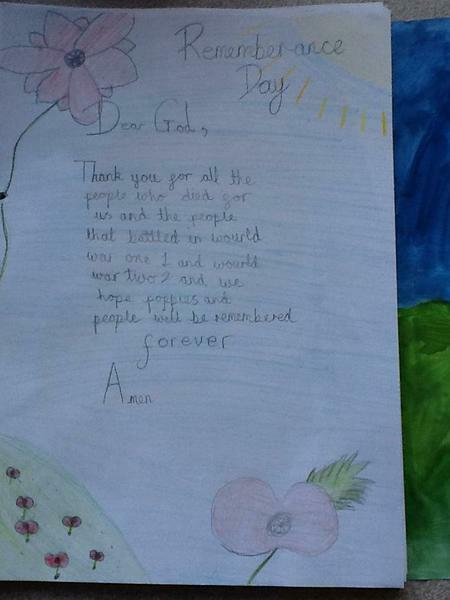 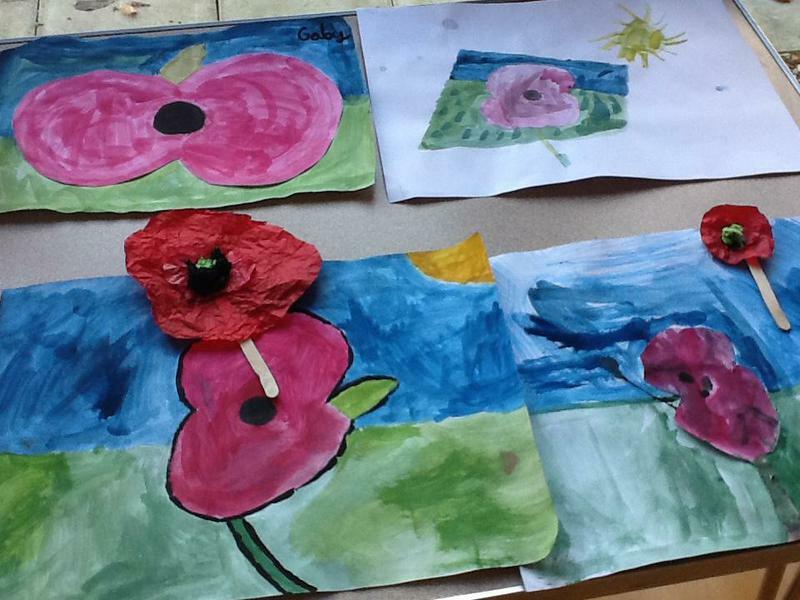 Poppies, wreaths and crosses were created by the classes and can be seen in the pictures below.